Warm Michigan weather brings people outside to gather and enjoy the weather. Enjoy your time with friends and family on a brand new deck large enough to handle even the largest parties and still with-stand anything Mother Nature can throw at it. 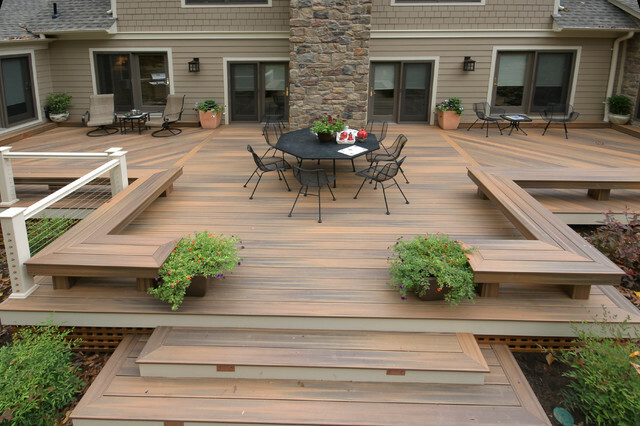 Click here to view decking products by Fiberon. It is always suggested to call Benson's Building Supply for current products in stock.